The MSU Writing Center is welcoming faculty requests for class presentations. Writing Center tutors will visit any class on campus (including GCE) to talk about the support we offer student writers. A standard presentation is 5-10 min. 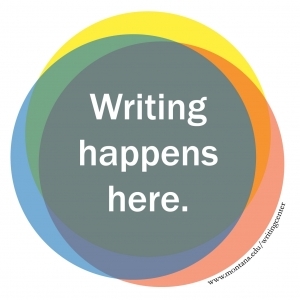 and introduces the who/what/when/where of our Writing Center resources. Longer and/or more specific presentations are available by request. 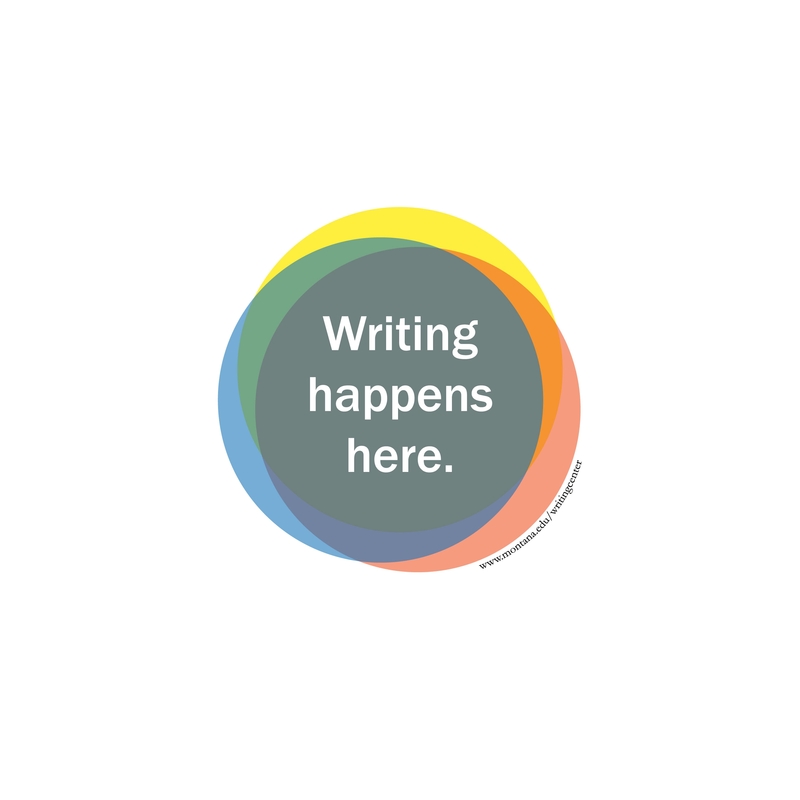 The MSU Writing Center’s mission is to create a dynamic, collaborative environment that fosters and maintains a vibrant community of writers across the MSU campuses. Our Writing Center tutors meet individually or in groups with student writers of all abilities and backgrounds at any stage in their writing processes – from invention to revision. Our Writing Center staff are available to talk with faculty about building partnerships to support their teaching of writing as well. Visit our Faculty Resources page for more information. To schedule a class presentation, contact Jess Carroll at jcarroll@montana.edu.